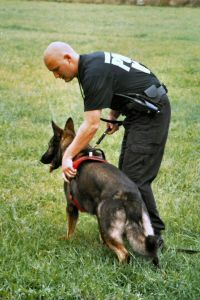 Drug Sniffing Dogs- Are they constitutional? Are they reliable? The decision was not shocking, it was merely an extension of an earlier case decided by the Supreme Court in 1982 which held that the use of drug sniffing dogs to search luggage in an airport was in fact not a search either. (United States v. Place). A dogs accuracy may be challenged in court and may be a way of proving that a search was in fact illegal. There are several decisions which have led to the suppression of evidence based on a dogs inaccuracy. 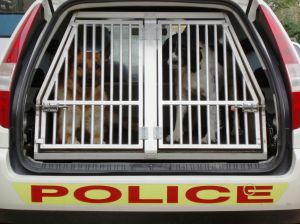 If you feel you have been the victim of an illegal search based on a “dog sniff”, you should seek out legal advice immediately. Our office has handled many of these cases in Nashville and Middle Tennessee and would be glad to assist. Please call for a free consultation (615) 428-0100.